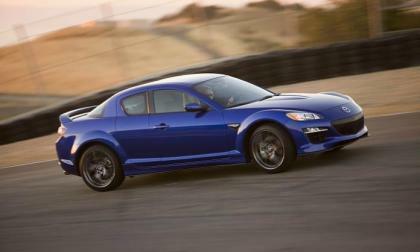 If you’re going to joyride in a Mazda RX-8, maybe make sure you aren’t being watched? 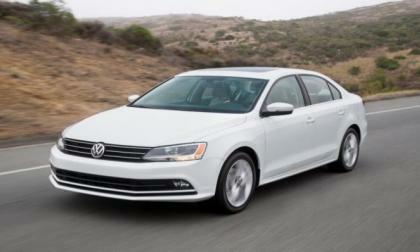 Are VW parts callbacks the start of a much larger industry recall? 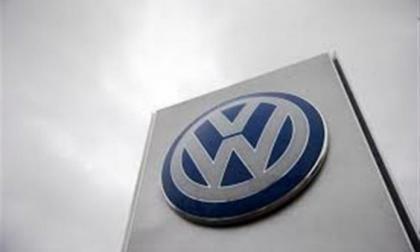 Volkswagen's recall of 450,000 SUVs that have been affected by failing parts could be just the tip of the iceberg. 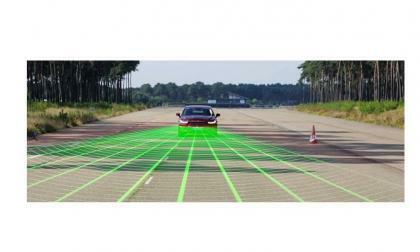 With industry consolidation, it is quite possible that as many as 13 other carmakers and suppliers could also be facing their own set of callbacks. 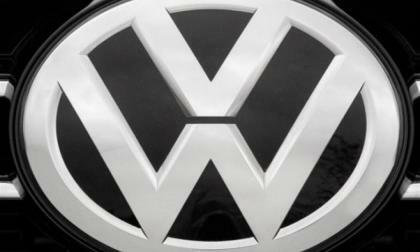 Read more about Are VW parts callbacks the start of a much larger industry recall? 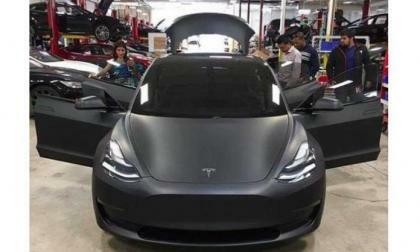 A new video of Tesla Model 3 that was uploaded on July 5th, shows the top covered raising number of questions as to what Tesla may be hiding on Model 3 roof. In my opinion it could be one of the three things. Sometimes people want to make a statement with the license plate of their cars and the same is true especially with the electric cars owners. 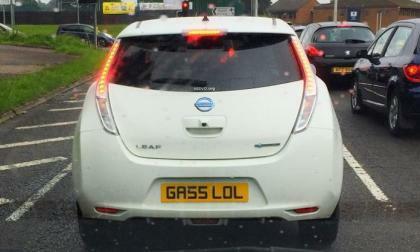 I find the license plate on this new Nissan Leaf really making the point. 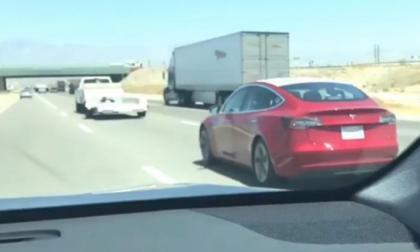 I have a habit of searching interesting tweets to find the latest about Tesla Model 3 and found this picture which has led some to believe that it's SN1, but this is from the Model 3 reveal. 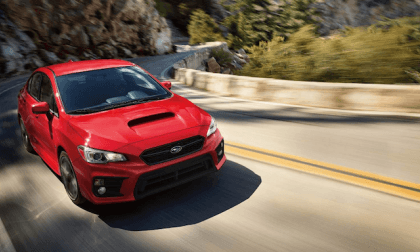 The new Subaru WRX is on the top-ten cars list that are sold by their owners the quickest after driving off the dealer lot. There’s 4 reasons why. Would they affect your decision to sell? 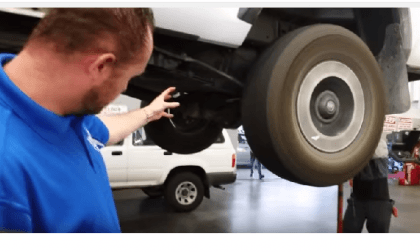 Volkswagen has avoided a major cost hit as the automaker, just beginning to recover strongly from its self-inflicted emissions scandal, has found that a software upgrade can cause of problem with the braking systems of 766,000 models worldwide. 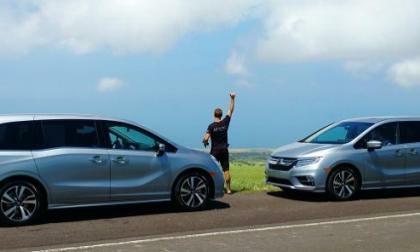 The first product recall for the reinvented 2018 Honda Odyssey minivan impacts 3900 vehicles. Do you own one of them? 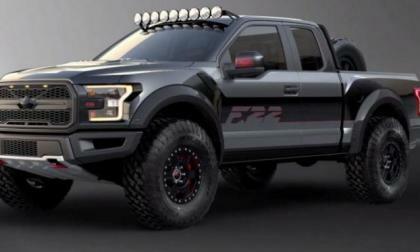 Each year, Ford Motor Company donates a specially outfitted Ford Mustang to be auctioned off at the annual Experimental Aircraft Association AirVenture event in Wisconsin, but for 2017, the automaker has contributed a new F150 Raptor featuring design cues from an F22 Raptor fight plane. 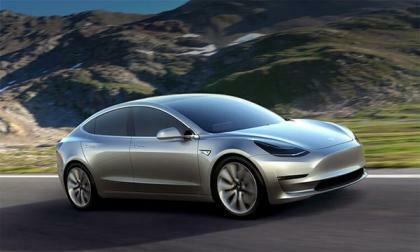 Tesla's specifications indicate the automaker is not aiming to make the Model 3 the safest vehicle in its segment. 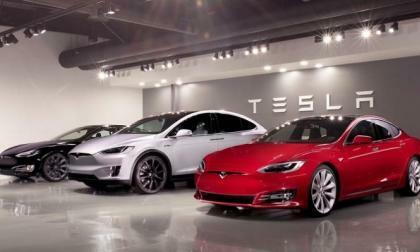 Model 3 pre-orders is a very tall order for Tesla. Look at this chart comparing Model S and X deliveries vs Model 3 pre-orders. 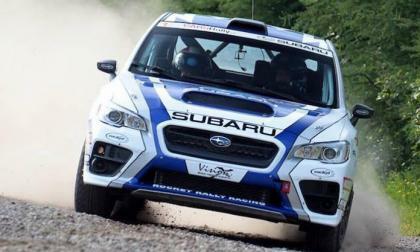 The 2017 Subaru WRX STI wins big at Rallye Baie-des-Chaleurs in Canada. What made this race extra special? 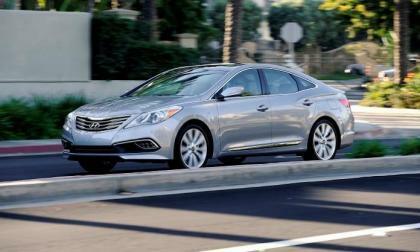 Hyundai’s Azera luxury sedan is no more. I remember when it was unveiled several years ago in LA Auto Show and was one of the highlights of the show. 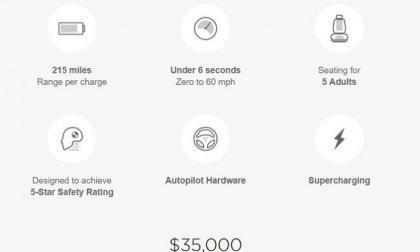 I searched Imgur and found very interesting images of Tesla Model 3, which you can see here. 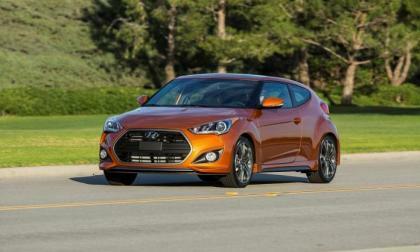 June gloom has struck the Hyundai Veloster. 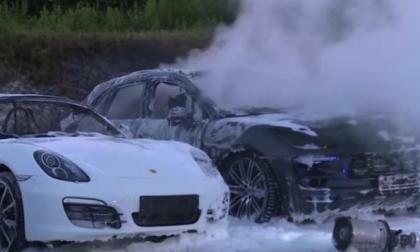 One day before the G20 meeting ten cars were burned down at the Porsche Zentrum in Hamburg-Eidelstedt. There is no trace of the perpetrators. The police are checking whether there is a link with the forthcoming summit. 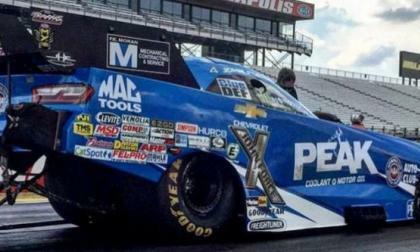 John Force Racing is preparing a 4th Chevrolet Camaro funny car for competition later this year, with Force’s daughter Brittany making the jump from Top Fuel to Funny Car in order to complete the 4-car Camaro team. 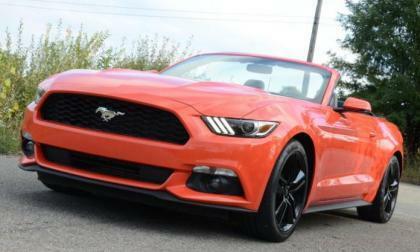 China has become a key market for those automakers looking to compete on a global level and during the first half of 2017, sales of the Ford Mustang are up by 40% over the same period last year. Is it possible to manufacture a visually compelling, refined, economy subcompact 5-door hatchback, while preserving a rather frugal entry MSRP? 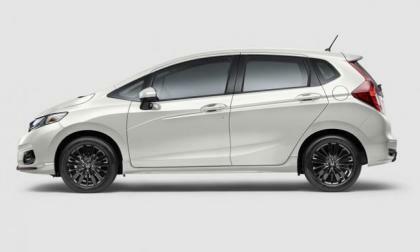 2018 Honda Fit brings quiet refinement, improved ride, and a visual injection of sport to the entry level subcompact hatchback segment. Torque News takes a closer look. Tacoma owners are reporting that dealers are keeping their trucks for extended times. Led by the mid-sized Macan crossover and the upscale Panamera sedan, Porsche sales for June were up a modest 0.8 percent. 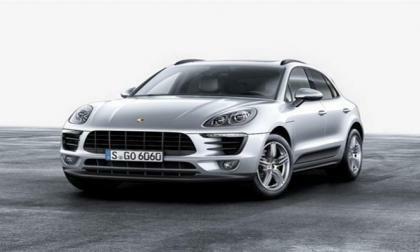 Macan sales were up a surprising 53 percent, while Panamera's year-to-date sales were up a solid 36 percent. 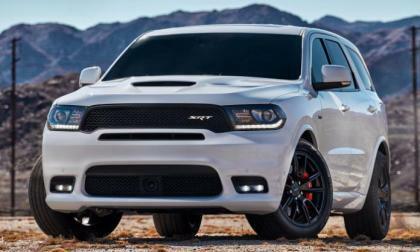 FCA has announced the pricing for the 2018 Dodge Durango SRT and with an MSRP starting at $62,995 (not including destination), the 3-row SRT SUV is $3,900 less than the Jeep Grand Cherokee SRT – while also offering a towing capacity 1,500 pounds higher than the Jeep. 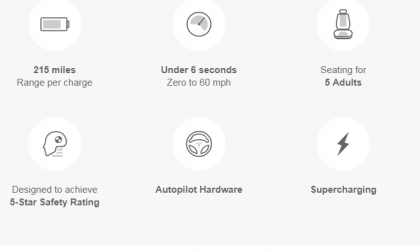 Here are the eight key specs about Tesla Model 3 that everyone who follows Tesla (TSLA) or the EV industry needs to know. 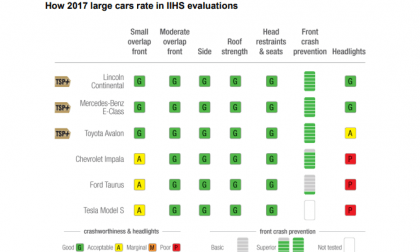 For the second time, the Tesla Model S is at the bottom of the safety list among its peers. 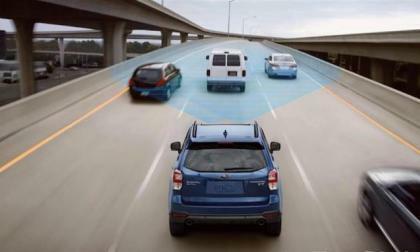 AEB helps reduce accidents, and Subaru along with two luxury automakers have the best systems. How does tiny Subaru do it? June was a good month for Volkswagen and its subsidiary Audi. The VW brand saw that the Dieselgate scandal was fading as their sales were up 15 percent in June. Audi celebrated its 78th straight monthly sales increase, led by sales of the Q7. 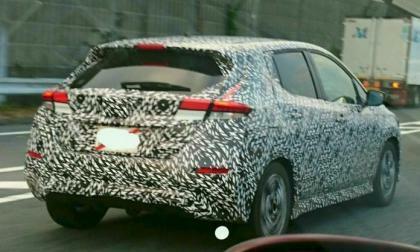 This testing prototype of the 2018 Nissan Leaf was seen being driven on Japanese roads and the spy shots provided by a Twitter user who took photographed the car. Consumer Reports subscribers have just provided the buying public with some important information on automatic emergency braking. 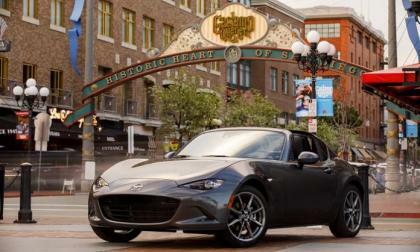 Sales of the Mazda MX-5 Miata were up in June, at least compared to last year. 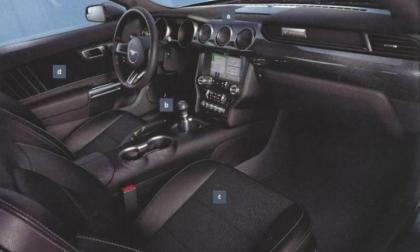 The folks at Mustang6g.com have gotten ahold of the order guide for the 2018 Ford Mustang and included in this information is the new Carbon Sport Interior package – which adds carbon fiber and other premium materials around the cabin for an added touch of premium performance.